Average monthly expenses for Dodd's Adult Family Care are around $7,196. 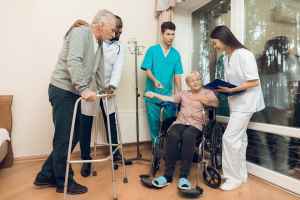 The Olympia average for this level of care is around $6,284. While the nationwide estimated cost is about $4,390, Washington comes in at $5,298 monthly. 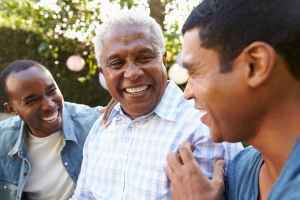 Dodd's Adult Family Care is located in the Tanglewilde-Thompson Place neighborhood of Olympia, Washington. They offer senior living in a clean community for elderly people. The zip code of 98503 in which this community is location is a predominantly average income area. It has an average per-family income of $58,777. It is heavily populated, including roughly 36,611 people in the neighborhood around the community. They are located near by numerous local amenities, such as shopping, health care facilities, and churches. There are 82 churches within 4 miles, including Restoration Foursquare Church, Ok Minkwon Rev, Korean Presbyterian Church, and Jehovah's Witnesses. There are 8 drug stores within a mile of the facility. They're also just 2.4 miles from Providence St Peter Hospital. 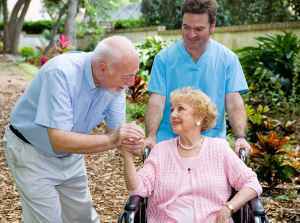 Dodd's Adult Family Care offers the following types of care: dementia care, nursing home care, and assisted living. 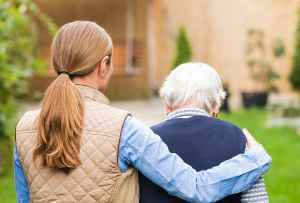 They can provide care for seniors at any stage of dementia or Alzheimer's Disease who need assistance with daily chores and monitoring to avoid wandering. 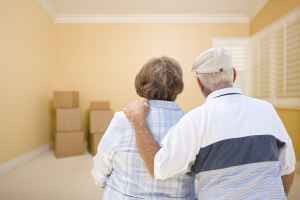 They can also accommodate seniors who aren't able to live alone and who need a higher level of support and medical attention. 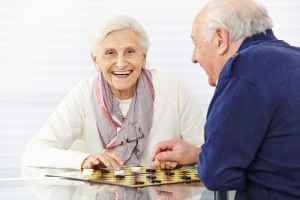 Additionally they can offer care to seniors who need help with daily chores but who also want to maintain some degree of independence.